New hampshire owned & operated! Self Storage that is Easy – we get you moved in with one phone call! 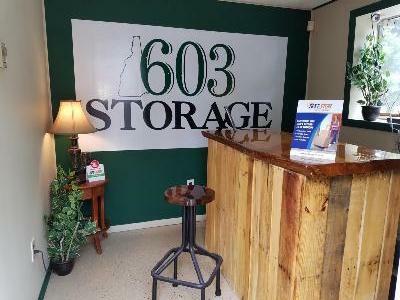 Self Storage that is Convenient – we have several locations! Self Storage that offers Friendly & Experienced staff – when you call, you talk to the owners! Self Storage that is Affordable– we offer monthly rentals at competitive rates! Let us help you decide what size you need! Get a quote and reserve today! 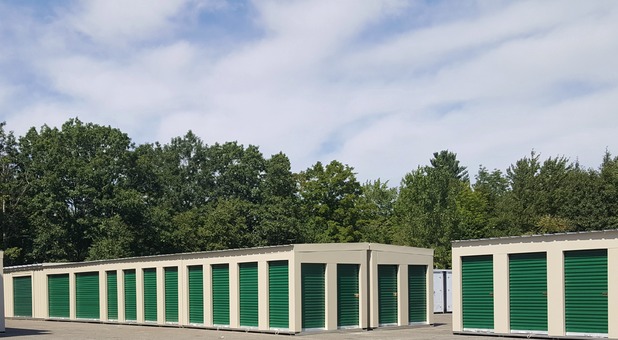 We offer traditional self storage in six locations, Northwood, Barrington, Milton, Wakefield , Rochester and Candia, servicing a large population of the Eastern and Southern part of the state. Moving can be stressful, so let us help you find the most convenient and most cost effective solution to make this process go smoothly. Want to talk to a real person? Just call. We are New Hampshire - we live and work here, and we still value the personal touch. But that doesn't mean we aren't tech savvy - check out our online quotes, contact us by email or even text message, no matter how you interact with us, we make the process of Storage and Moving easy and personal! We know your life is busy! So we offer a variety of convenient payment methods. Set up automatic monthly payments and avoid any late fees, or pay your bill online with our secure bill pay feature. Whether you’re in the comfort of your home or out on the road, you’ll be able to pay your storage bill in just minutes, making your experience as practical and efficient as possible. And remember, we are always available by email, text message, or phone, to help you in any way we can!